It appears that Liverpool simply can’t separate themselves from a goalkeeper who is prone to mistakes. The Reds secured a comfortable 2-1 victory against Leicester City on Saturday, with goals from Sadio Mane and Roberto Firmino proving enough to send the Merseyside giants to the top of the Premier League table. However, the consolation goal for the Foxes came in the 63rd minute, when Rachid Ghezzal was able to capitalize on a James Madison pass to score the goal. However, the source of that link up was a folly from Liverpool’s brand new goalkeeper Alisson Becker. The Brazilian made a mess of a back-pass from Virgil van Dijk, which was duly intercepted by Kelechi Iheanacho, which can be better reported if it is stated that the shot-stopper practically gifted the ball to the striker. Needless to say, Jurgen Klopp wasn’t pleased. The gaffer was animated on the touchline when he saw his keeper’s mistake, and indicated as such with his body language. Klopp (on Alisson's blunder): "After last weekend, we all knew it would happen one day. Didn't think it would happen next weekend though." After last season’s Champions League final folly by Karius, Klopp must certainly be scarred by the form of his goalkeepers. As of such, the large amount of money spent on the custodian certainly ought to result in better antics than this. Further, this mistake comes on the back of the German already criticizing Alisson for the manner in which he played the ball, a clear masterclass in cocky overconfidence. 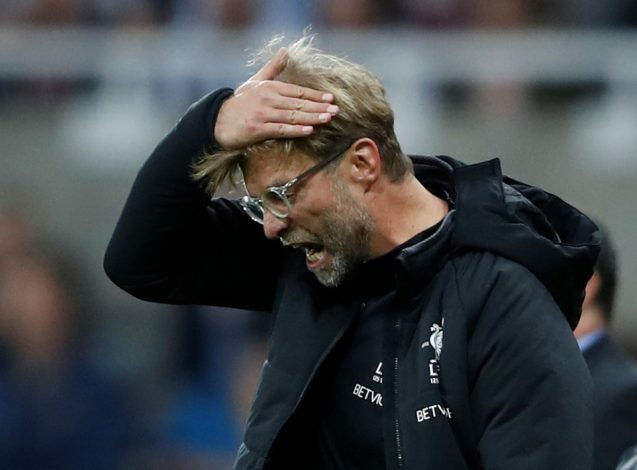 While Liverpool seem eager to make this their year, such minor errors could cost them big when up against major opponents. In view of this, both Klopp and Alisson may require a round of introspection. Nevertheless, if all goes well, the team that the club has garnered after a fruitful transfer window is enviable, to say the least, and how their season progresses from here on will be the subject of much interest.